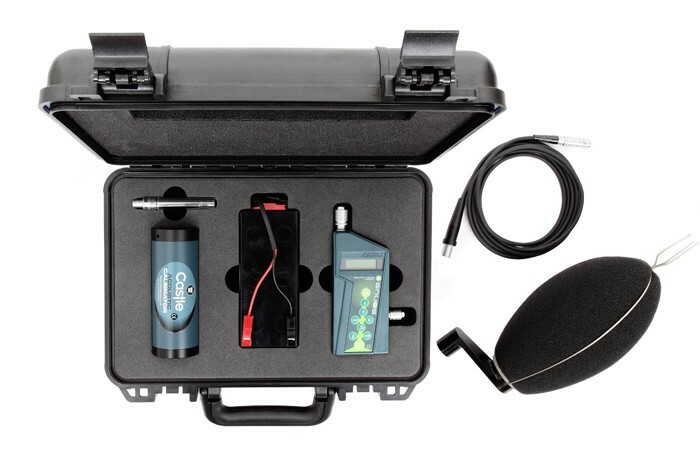 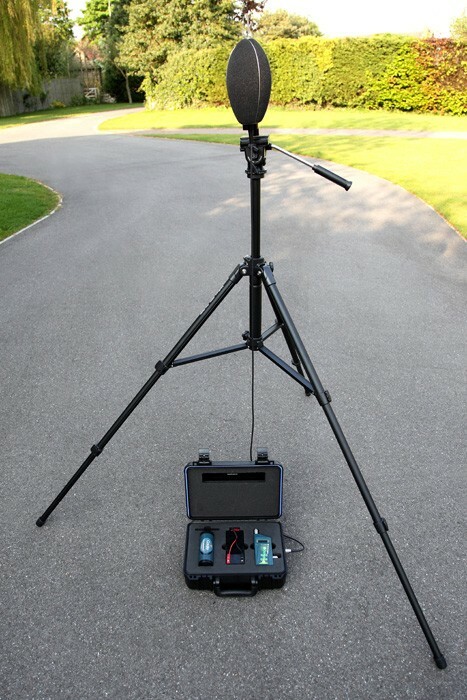 Environmental noise assessments made easy in a small and portable weatherproof noise logging system featuring the Sonus data logging sound meter. 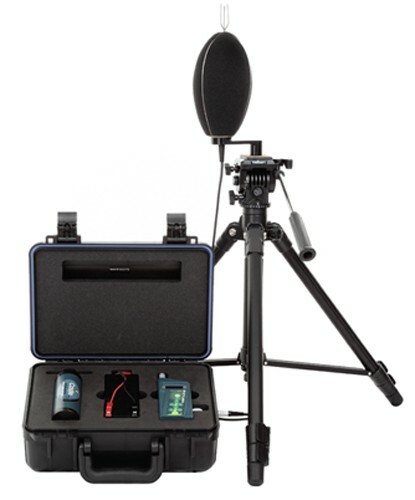 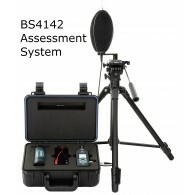 A highly reliable and low cost noise logging system, you can expect up to 170 hours of continuous measurements. 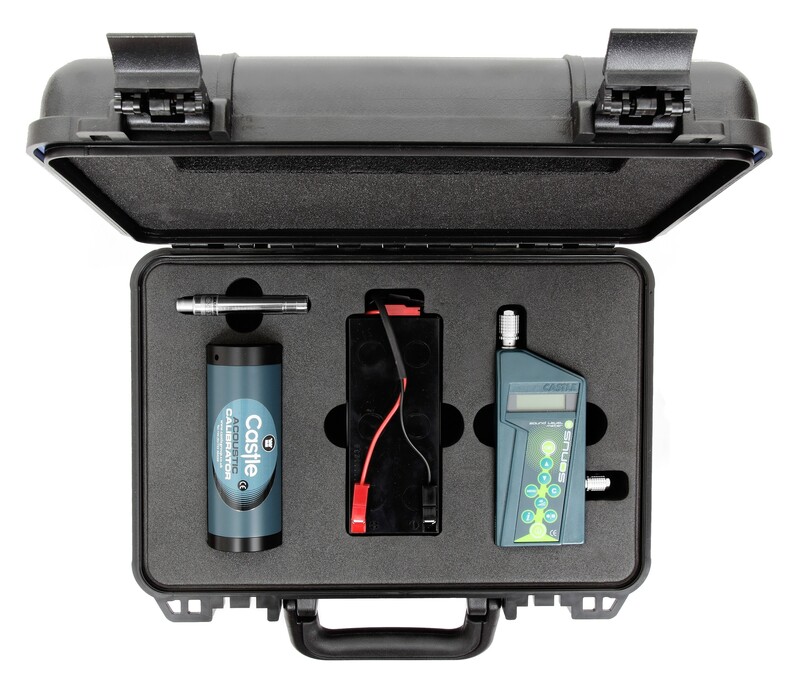 The kit is completed with a dual level acoustic calibrator to ensure your meter is operating correctly and our powerful dBdataPro Noise Analysis Software so you can download the data from the meter. 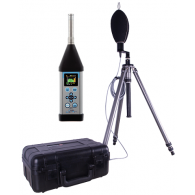 An ideal solution to anyone who needs a powerful yet small environmental sound meter system capable of being used both indoors and outdoors.